Why Can’t My Kids Cook Like This? 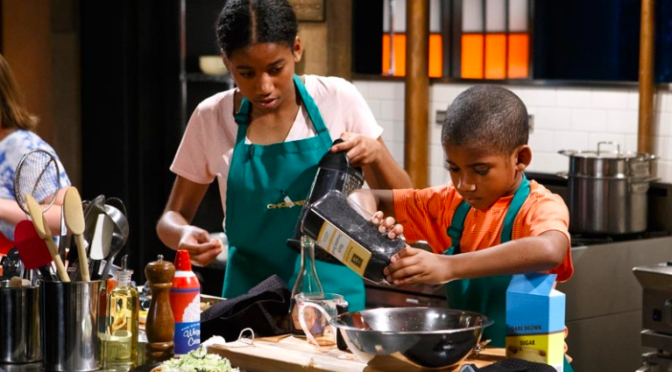 New Rochelle’s own Arielle and Alfie Wayner on Chopped. 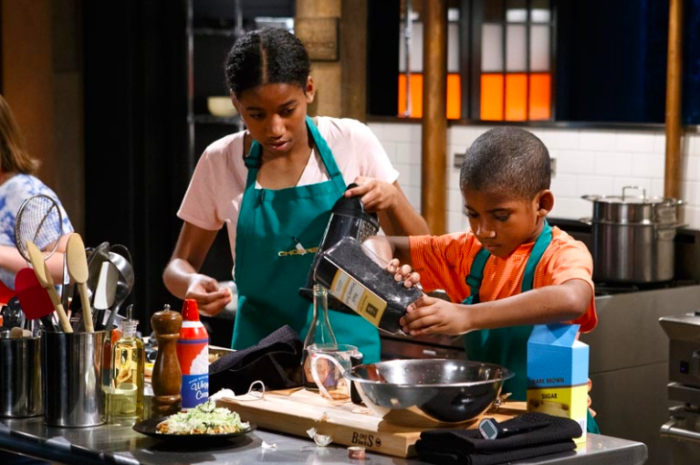 Three cheers for the Wayner kids, Arielle and Alfie, who are competing in a special siblings episode of Food Network’s Chopped. There’s more about this impressive New Rochelle family in this article from Westchester Magazine. Full disclosure: their mom Ayanna is our former Deputy Commissioner of Development, so I’ve also got a sorta professional reason to root for the Wayners. Now, why can’t my kids cook like this?